See what we have coming up below!! Whether it be the quintessential summer cruise on the Gincident, or the cooler-than-the-other-side-of-the-pillow Mississippi Blues Cruise…or the brand new Rum Runners Revenge, the Liquorists, in association City Centre Cruises, have been ruling the water ways of Manchester since 2010. 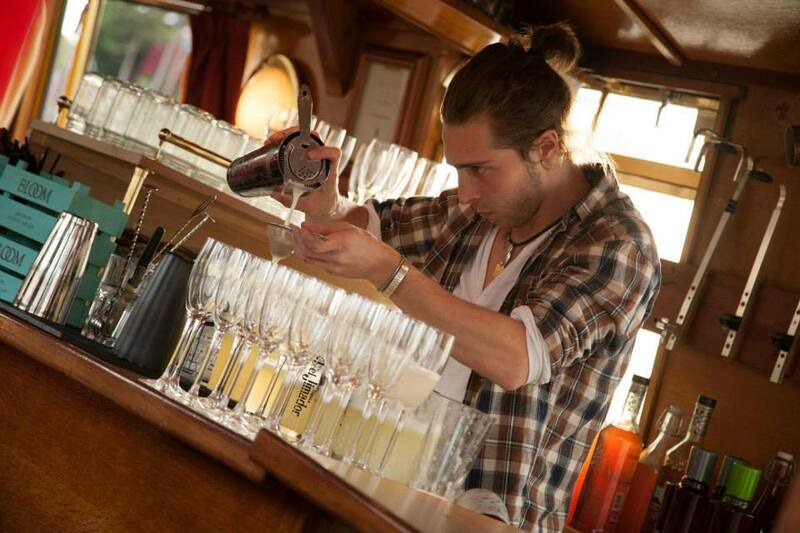 The Liquorists have over 50 years worth of experience on our books, we can handle anything from 10 to 1000 guests offering bespoke packages to suit every occasion and budget. Previous clients include Adidas, Google, AO and many many more. Get in touch and let us put a quote together for you!! The Liquorists are a collection of booze crazy guys and girls based in, and built by, the great city of Manchester. Started in 2010 by Tom and Jody, the aim was simple, to teach people about booze, and, along the way, give them a good time!! 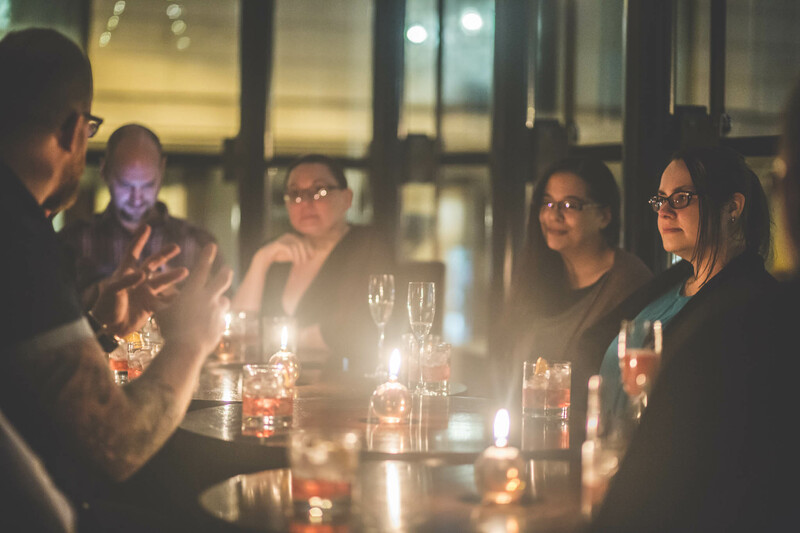 We have hosted all manner of folk from Manchester, and from further afield, as we wander the streets and waterways of Mancunia, come share our love for all things boozy and our passion for this amazing city of ours. You can change your mind at any time by clicking the unsubscribe link in the footer of any email you receive from us, or by contacting us at simon@theliquorists.com. We will treat your information with respect. For more information about our privacy practices please visit our website. By clicking below, you agree that we may process your information in accordance with these terms.